A German Wimbledon champion will be playing at the Porsche Tennis Grand Prix for the first time in the tournament’s history. 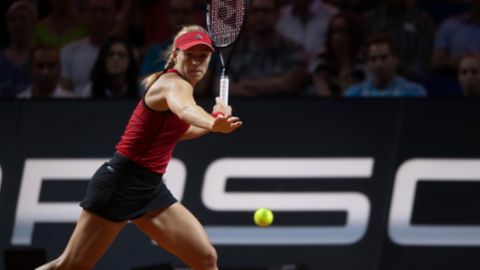 In the run-up to the tournament Angelique Kerber talks about her current form, her motivation and memories of Stuttgart. After its successful premiere last year, the second Turkish Airlines Tiebreak will be staged on 22 April 2019 starting at 6.30 pm (CEST). 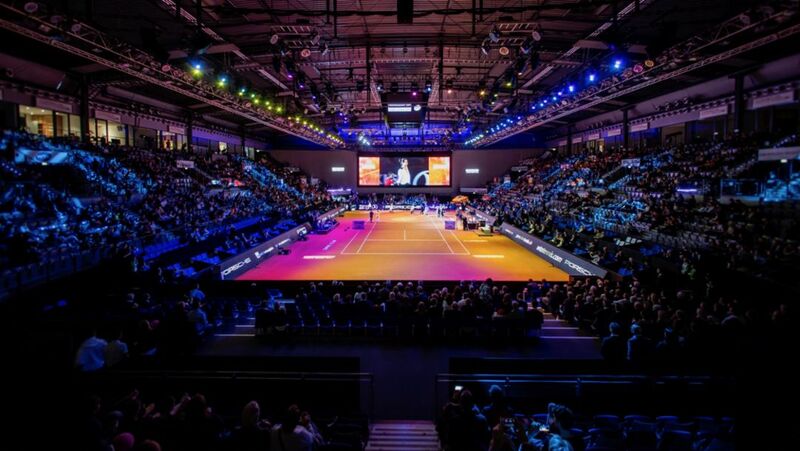 With non-stop action and a top-class field, it marks the start of main draw matches at the 42nd Porsche Tennis Grand Prix in the Porsche Arena in Stuttgart. 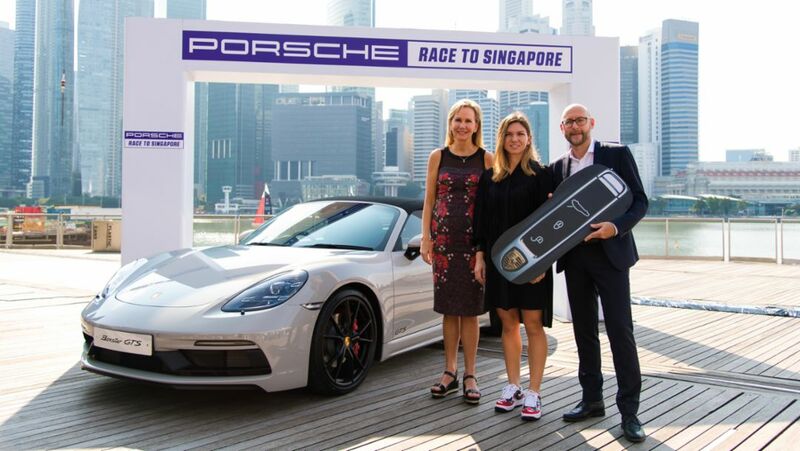 Reigning Wimbledon champion and two-times Porsche Tennis Grand Prix winner Angelique Kerber was welcomed by the team at Porsche Centre Dubai, Al Nabooda Automobiles LLC, on Sunday. She is the new star in women’s tennis – and has now entered the Porsche Tennis Grand Prix: Naomi Osaka, who has taken over at the top of the world rankings after her victory at the Australian Open, will compete at the long-standing tournament in the Porsche Arena from 20 to 28 April. 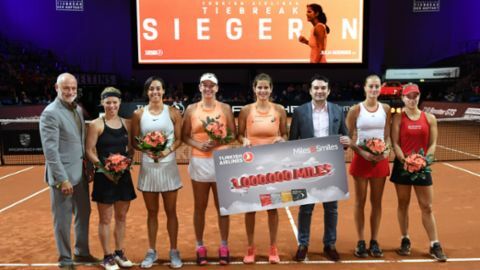 Perfect start to the 2019 tennis season for Julia Görges: The Porsche Brand Ambassador has won the WTA tournament in Auckland and in doing so she also successfully defended the title she won last year.